Join the team at InnovateABQ! Our accelerating growth has created an opportunity to expand our team and we would like you to consider joining us. 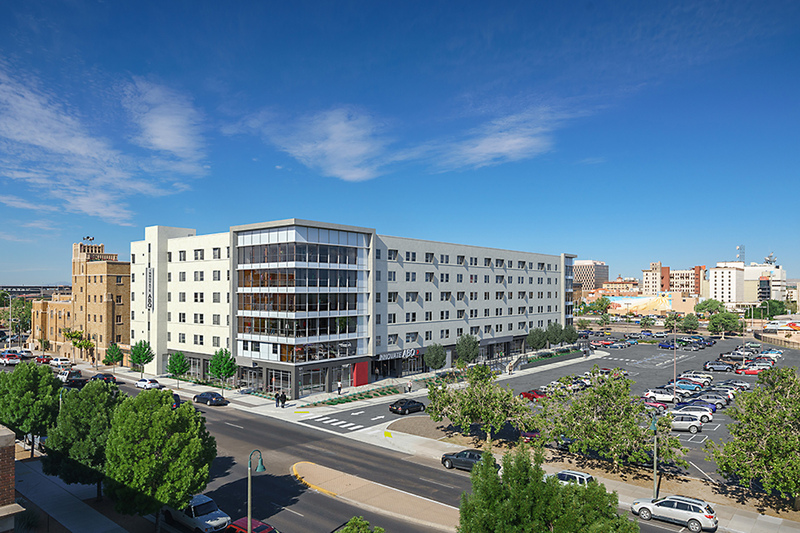 InnovateABQ is a public/private partnership for the development of an innovation district in Albuquerque’s downtown. The 7-acre campus is home to innovators, inventors, researchers, students, entrepreneurs and mentors and we need help making our site more impactful for all Burquenos. If interested, please contact Zachary Taylor (Zachary.taylor2@va.gov) or Mark Jones (mark.jones@va.gov) or call (505)-248-3203. Role: We are looking for developers with technical competencies and skills using .NET, ColdFusion, and/or SharePoint; MS SQL experience is desirable. If you are self-motivated, can accept responsibility while collaborating with team members, and can bring innovative ideas to the design and development of software systems, we are looking for you.